Finally! new content after like what, 2 months?! OH a commnent! Yeah! 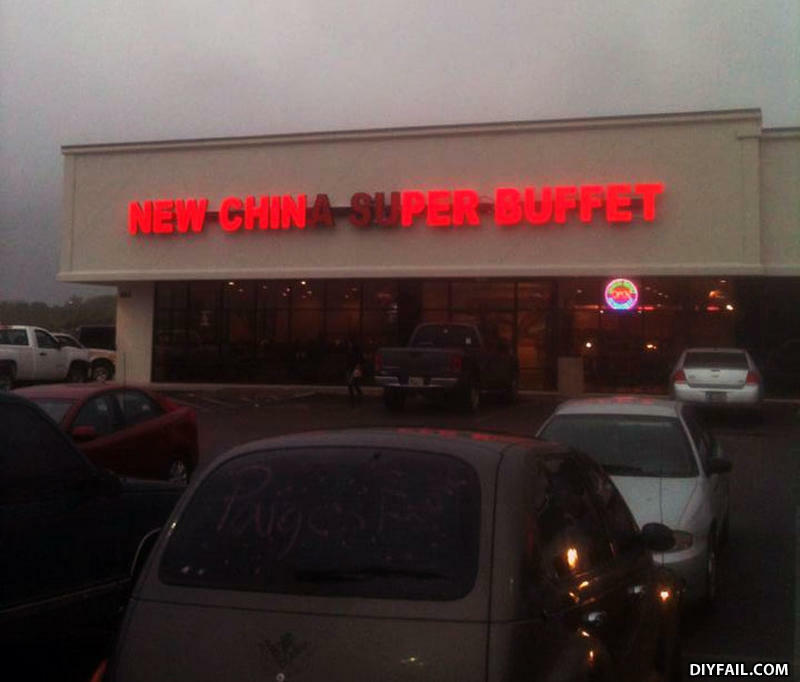 "the more I eat here, the more chin I get"